Departing from Jerusalem you will pass the separation wall in Bethlehem and many Israeli settlements of the Gush Etzion Block. 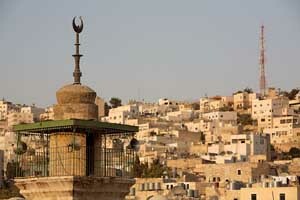 In Hebron you'll visit the Old City, Abraham's Tomb, a glass workshop and a kaffiya factory. Lunch with a Palestinian family. In addition to visiting Hebron, this tour gives you an overview of Bethlehem, visiting the Church of Nativity, a refugee camp, and seeing up close, sections of the separation wall that encloses Bethlehem on three sides. 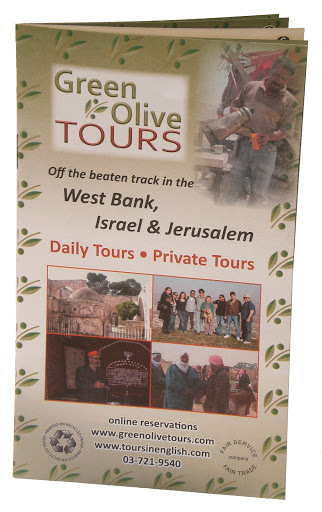 This trip is available for individuals, families or groups, These two holy cities are brought into focus starting with a driving tour around the perimeter of of Jerusalem exploring the icons of the occupation, the separation barrier, checkpoints, and a drive through of a settlement. Then to Hebron where you'll visit the old city, Abraham's Tomb, and see the settlers living on top of their Palestinian neighbors. 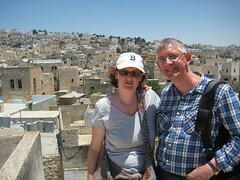 On this immersion experience you will be hosted in the village of Beit Ummar, just north of Hebron. 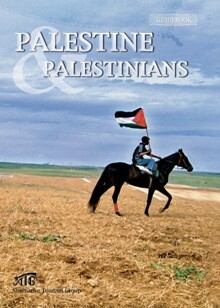 You'll learn about life in the village, explore Hebron, and travel to remote Palestinian communities in the southern part of the West Bank.